When March hits, we are so ready for spring! 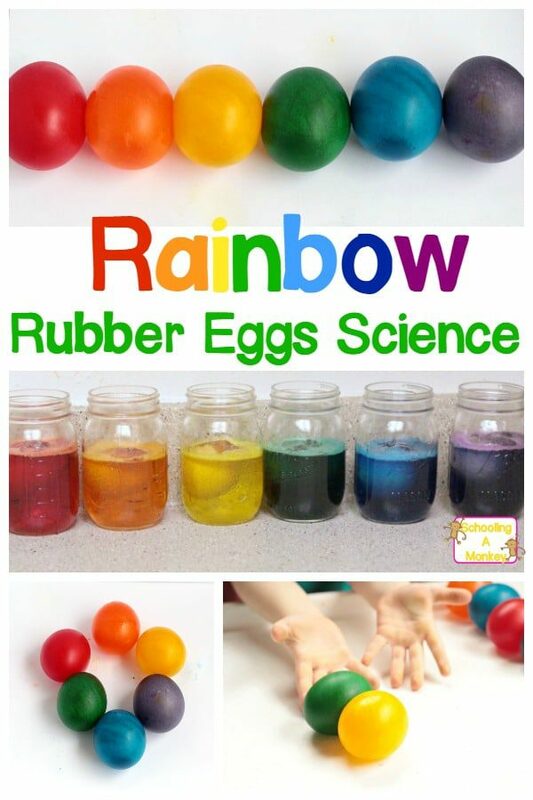 And of course for us, that means spring science experiments! 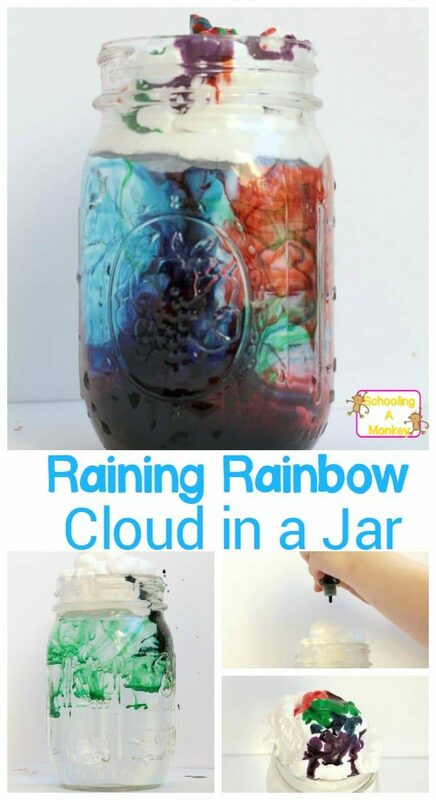 Your classroom and kids will have a blast with these spring science experiment ideas and you’ll have fun leaning about weather science, animal science, plant science, flower science, rainbow science, color science, and a whole lot more! 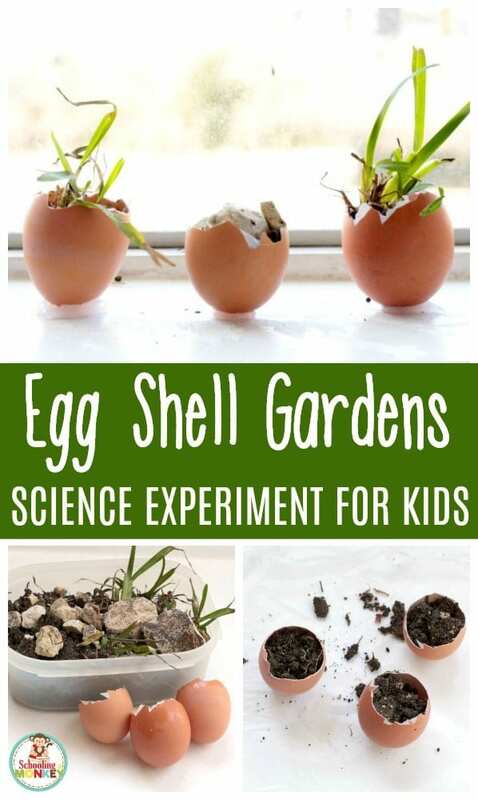 Use these science experiment ideas to kickstart any science experiments for kids that you do during the spring season! 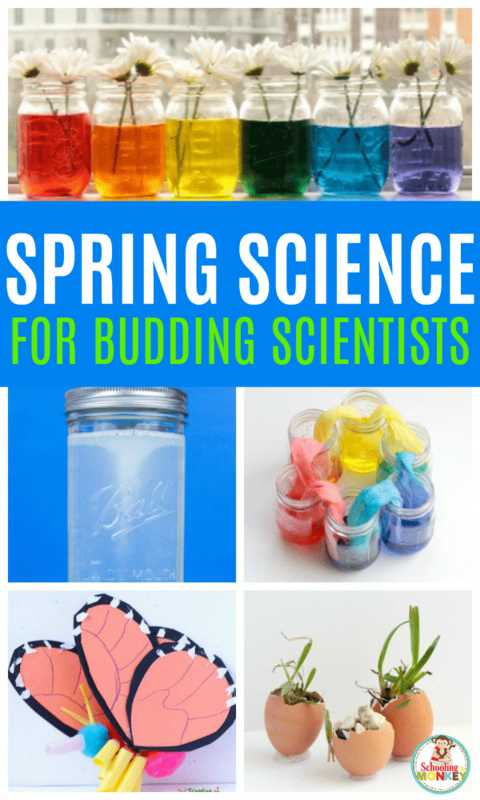 Follow along with these spring science experiments and try these activities in your classroom or home to celebrate the spring season! 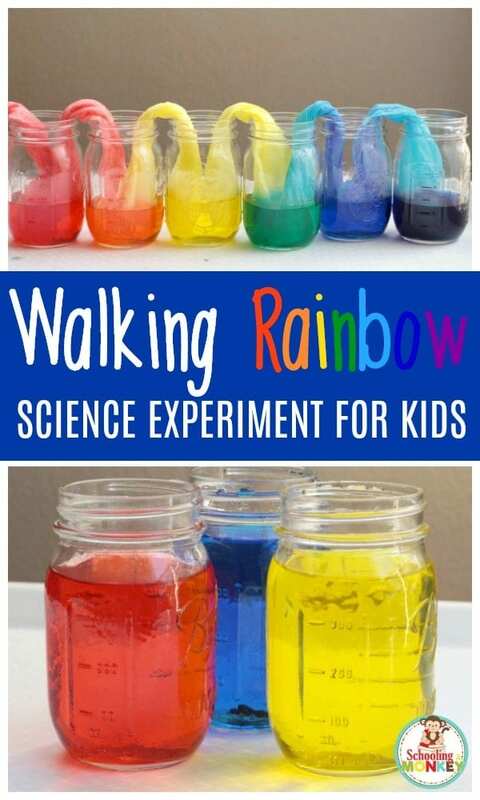 Kids will have a blast doing these science experiments for spring and you’ll love how easy the activities are to bring into the classroom. 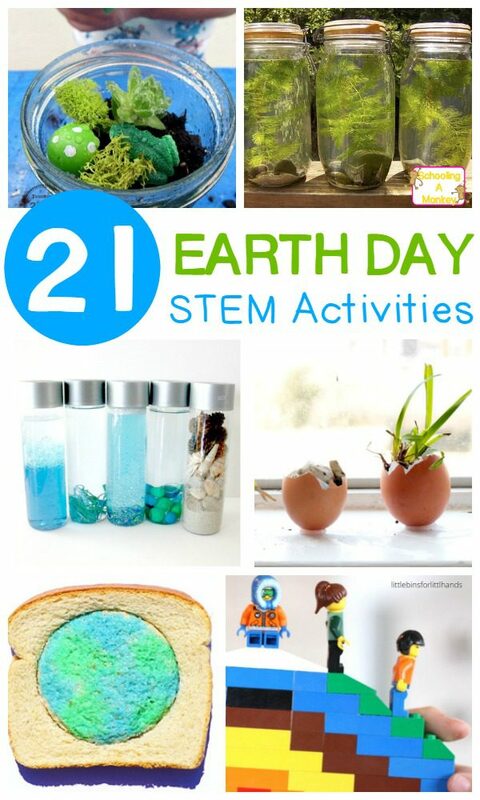 There is no end to what kids can learn with these science activities for spring! 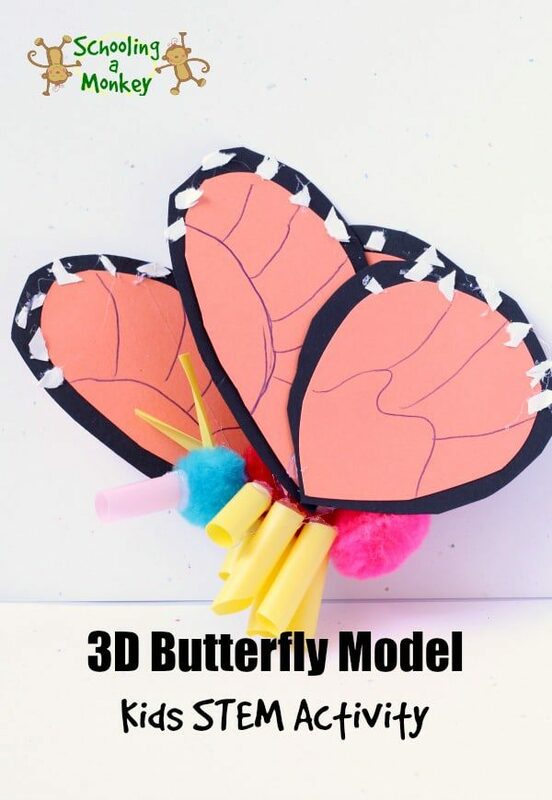 Each of these spring science experiments are designed with elementary-aged children in mind, but they can also be modified to be used for children in kindergarten and preschool as well. 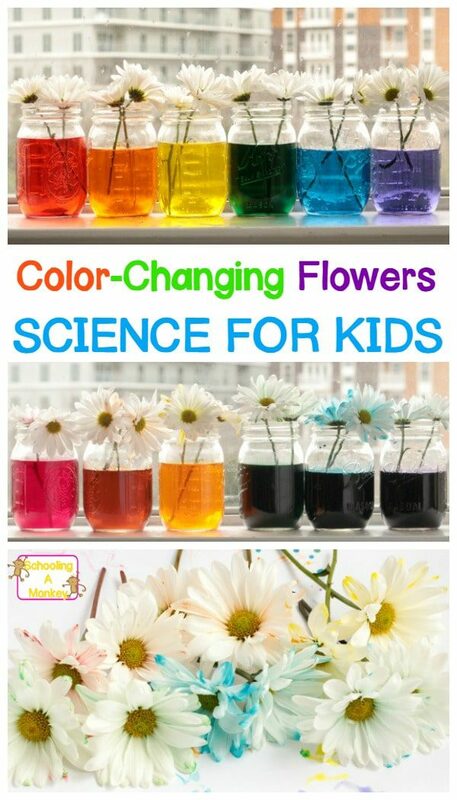 WHAT ARE SPRING SCIENCE EXPERIMENTS? 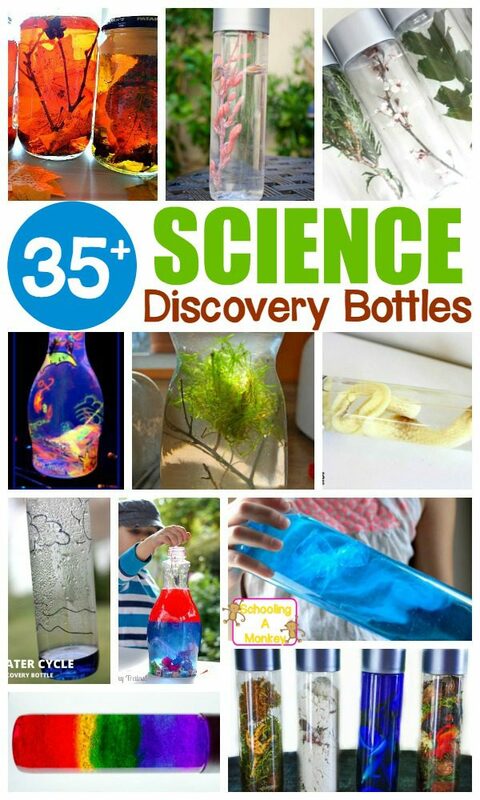 Science experiments for kids are a fun way to bring the concepts of science to life. 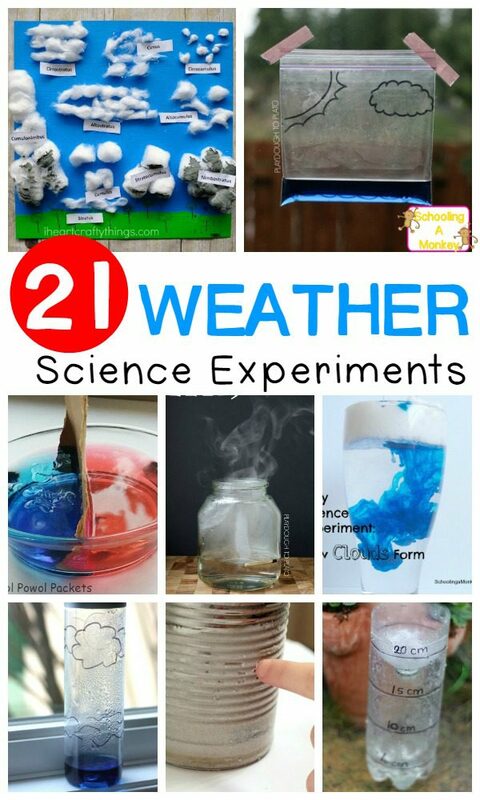 There are a lot of reasons to do hands on science experiments with kids, but you don’t ever have to do seasonal science experiments. 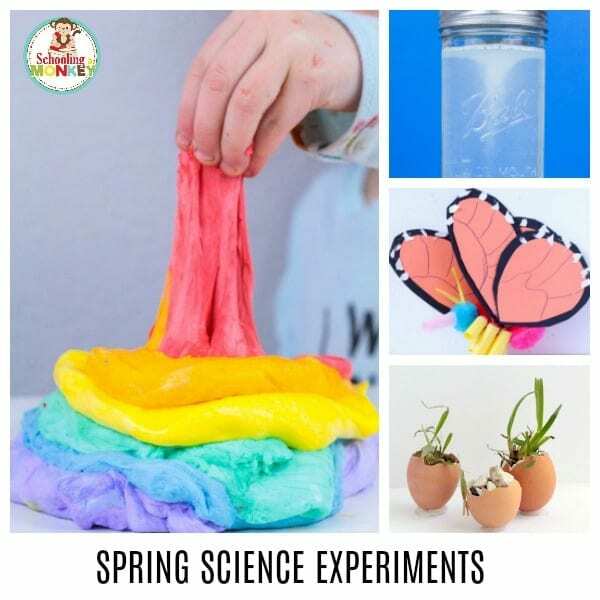 A spring science experiment is simply a science experiment that focuses on spring topics, typically botany, insect science, biology, flower science, and animal science. 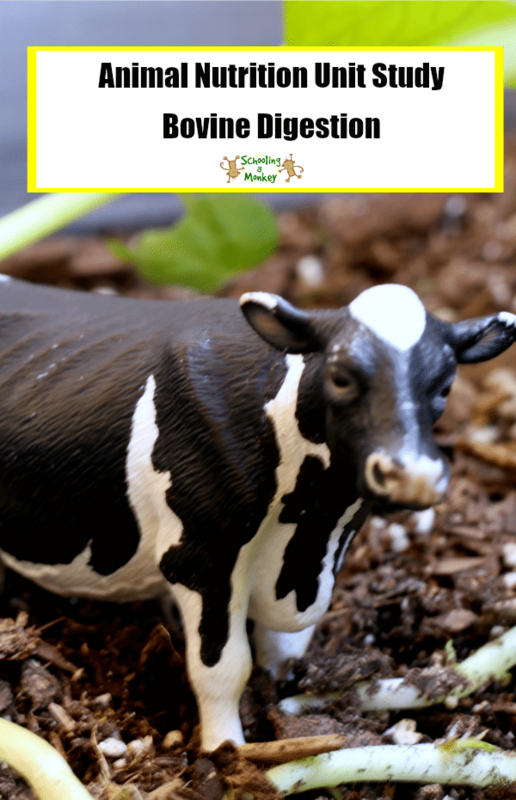 Kids naturally love learning about the world around them and there is no better time for that then spring! 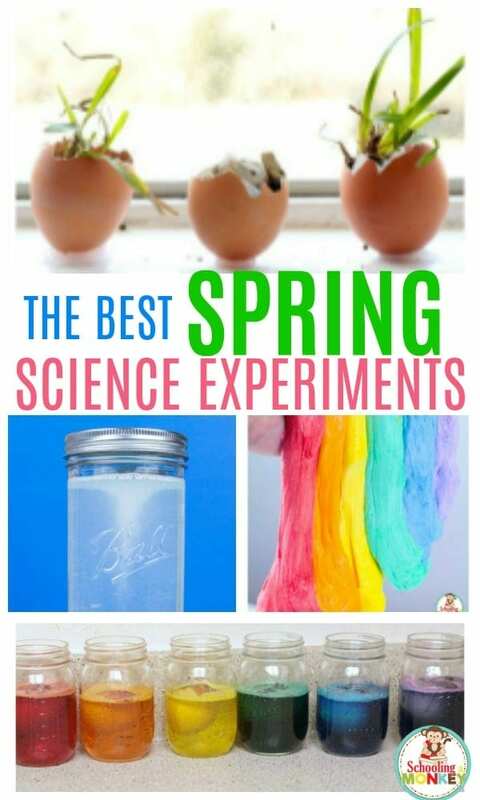 WHY TRY SPRING SCIENCE EXPERIMENTS? By the time spring rolls around, kids are ready for a break. They want to get outdoors and explore and are ready for summer break already. 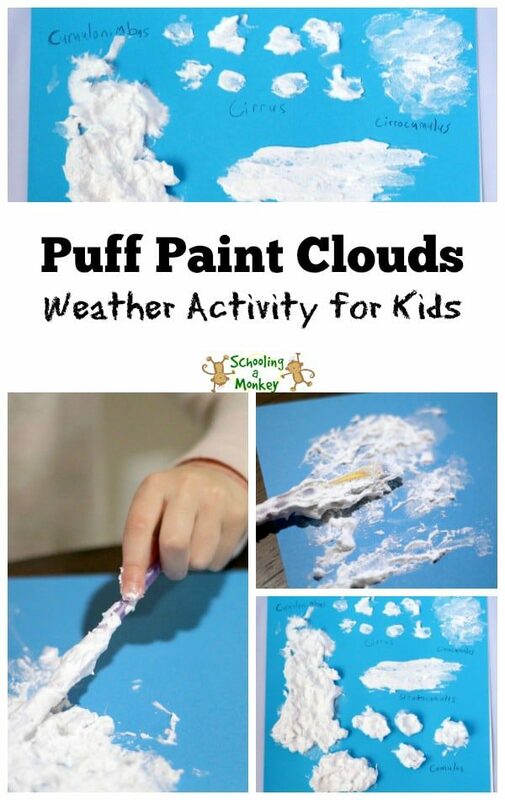 When you introduce spring science experiments into the classroom during the spring season, you give kids a chance to get outdoors, feel the change in the weather, and learn a little bit about what happens to the earth during the spring season. Spring is a wonderful time to explore seed science, outdoor science, animal science, and a lot more! 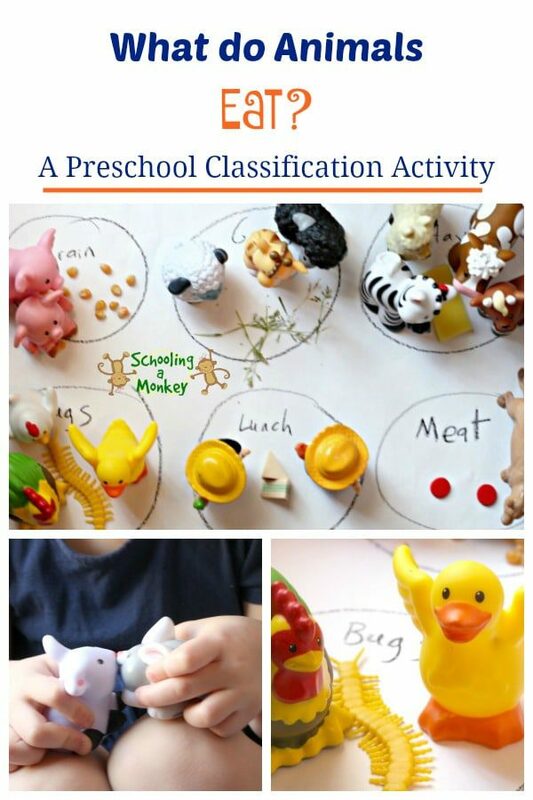 Use this worksheet to guide your class through each of the activities in this list. 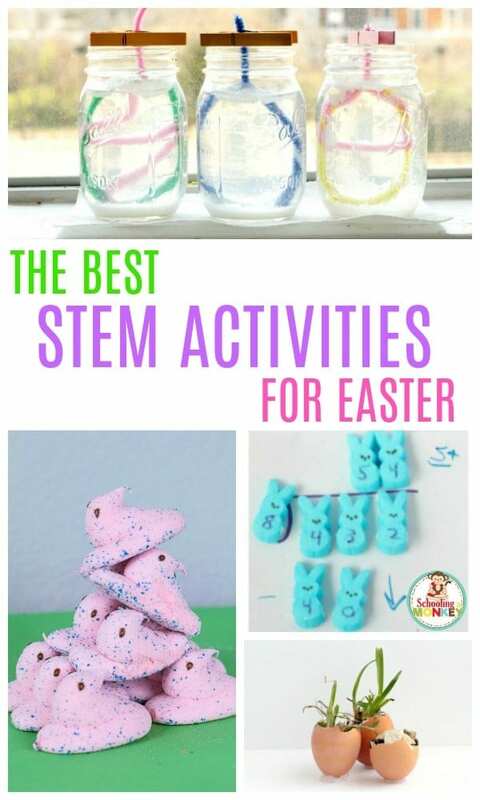 And if you need more spring science experiments, try Easter STEM activities or Earth Day STEM activities! 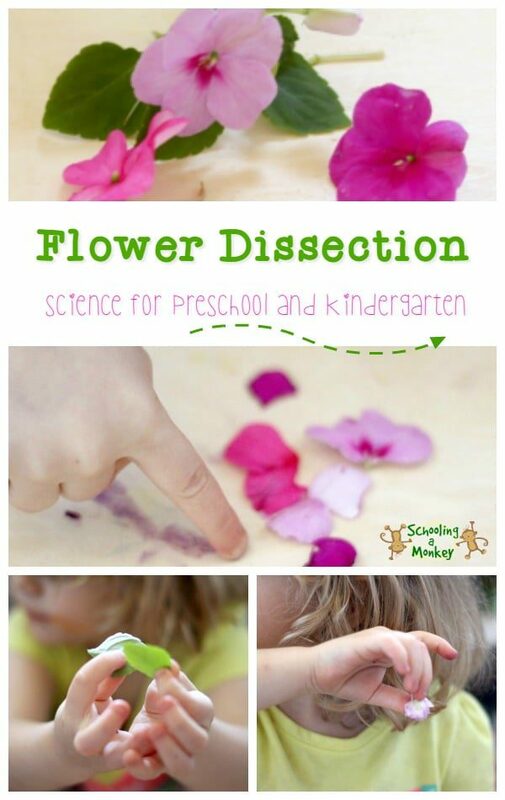 WHAT DO KIDS LEARN WITH SPRING SCIENCE EXPERIMENTS? A question: Why are you doing this experiment? A hypothesis: What do you think will happen in this experiment? An experiment with variables: Test several variables to see what happens. A result and data recording: Record the information from your experiment. 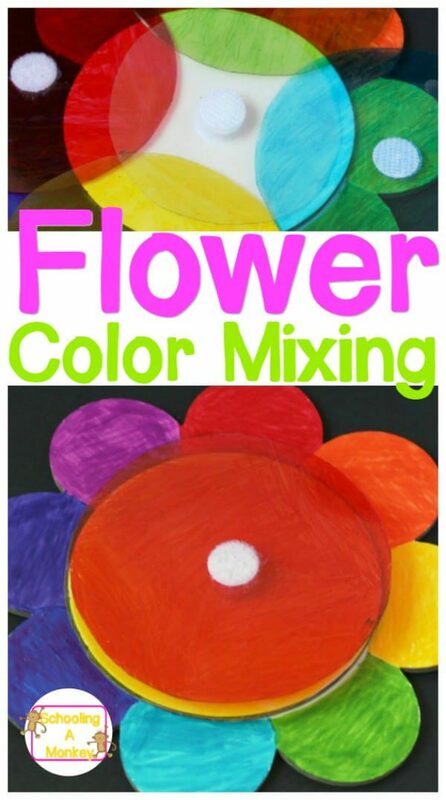 The best way to cut down on mess when doing spring science experiments in a group setting is advanced preparation. Have everything you need ready-to-go before you get started. 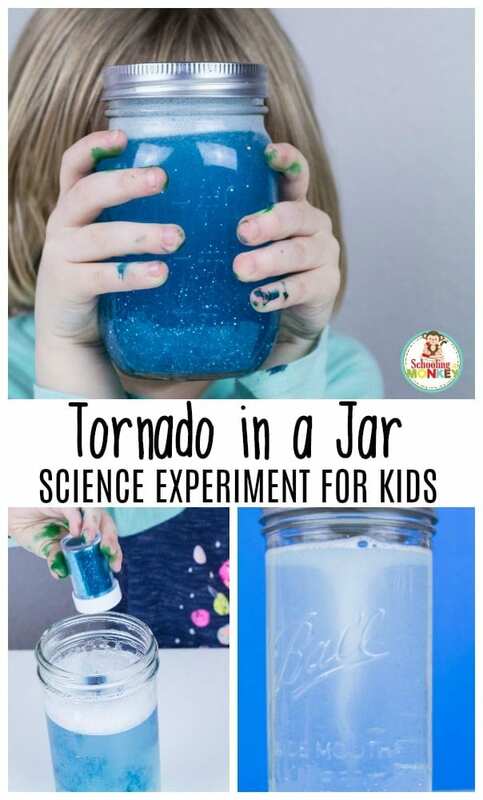 Gather your supplies, make sure you know the experiment backwards and forwards, and have all worksheets and learning materials that you will be learning on hand before you get started. 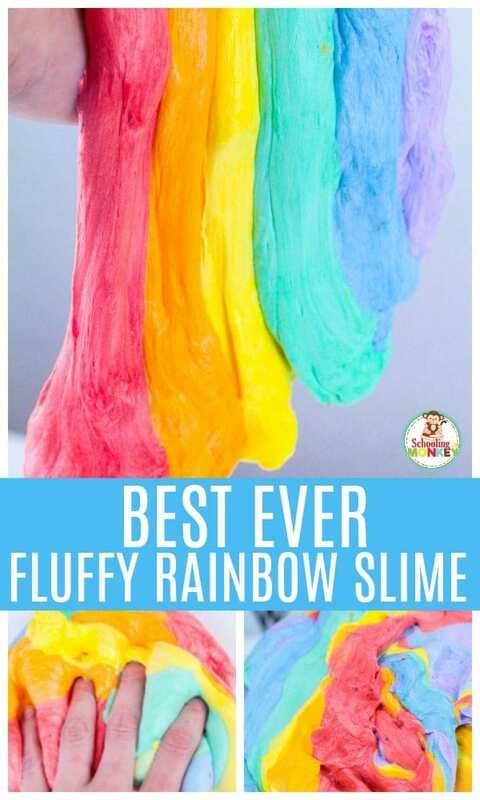 I like to discuss the scientific concept before we get the hands-on supplies out because kids get too distracted by equipment and supplies to focus on the lesson. Go over the lesson first and then start the activity. 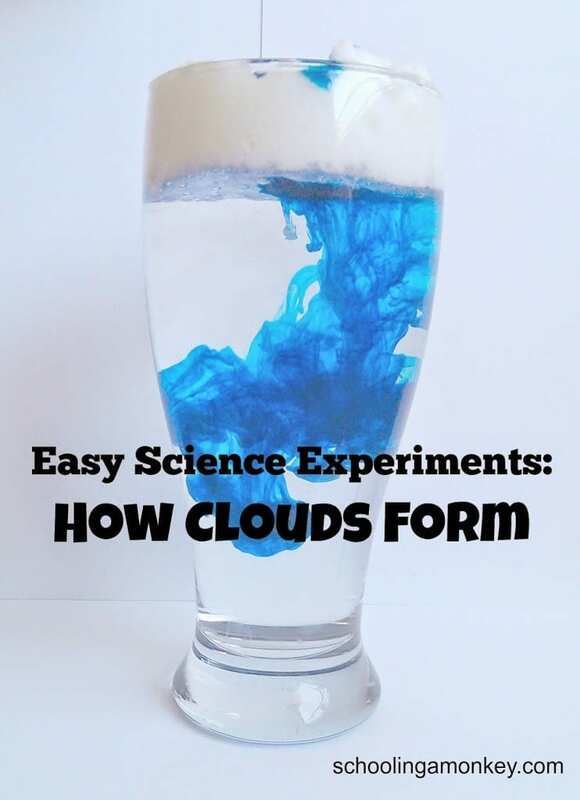 You’ll have a much higher chance of success if you do your spring science experiments this way. 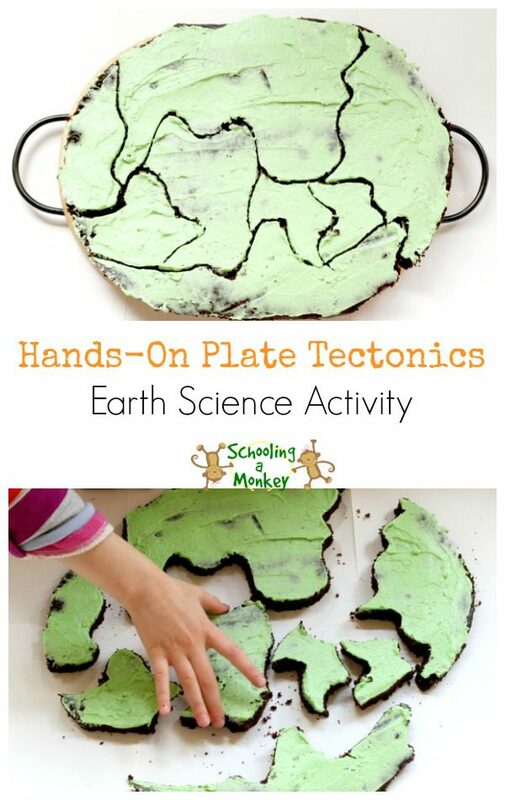 Involve the kids in clean-up too, and you’ll start to love these hands-on science projects as much as we do! 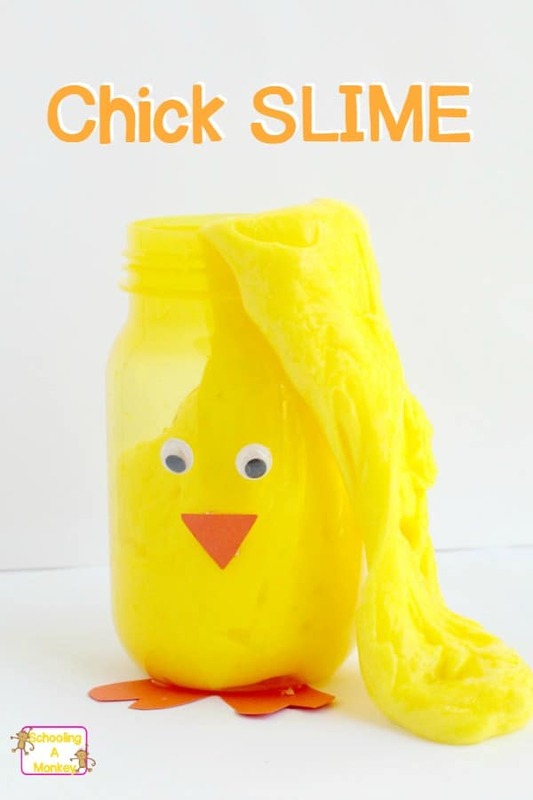 EDUCATIONAL SPRING SCIENCE EXPERIMENTS THAT KIDS WILL LOVE! 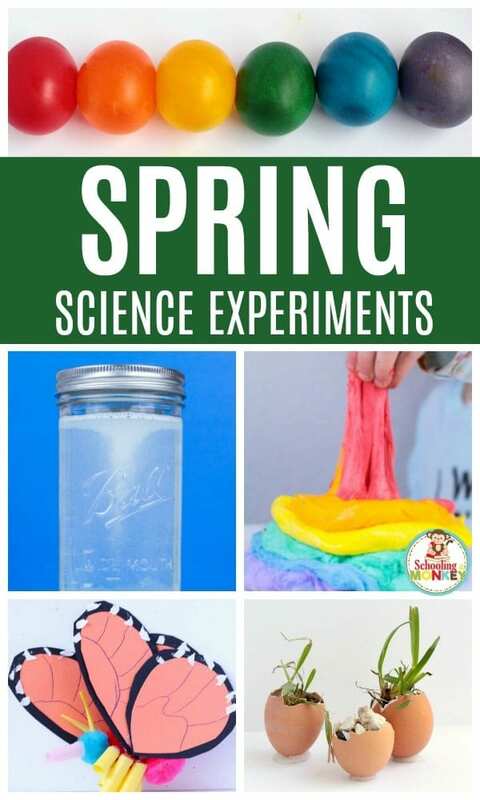 If you can’t get enough of science experiments for kids, you won’t want to miss this fun list of the best spring science experiments! 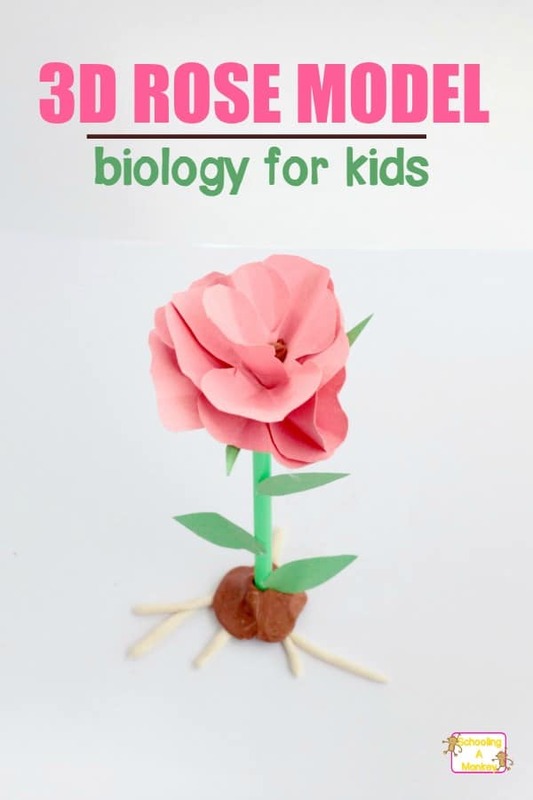 Kids will love these hands-on spring science activities and will keep begging to do more and more science experiments! 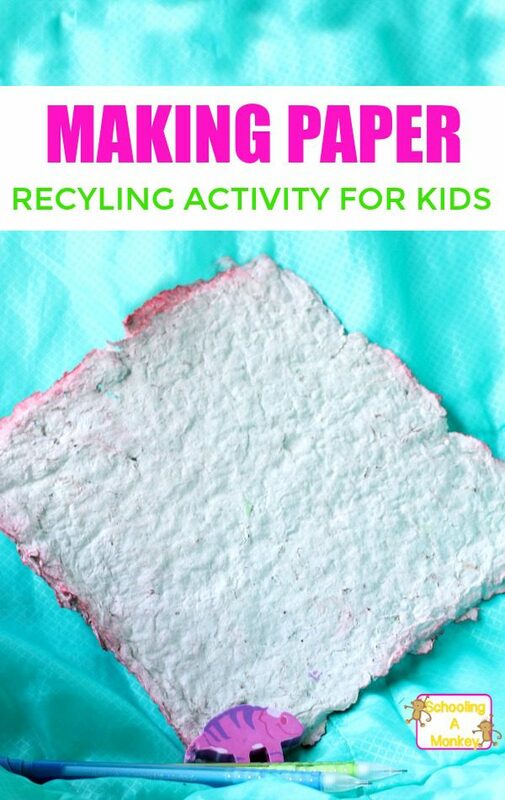 Learn how to make recycled paper at home! 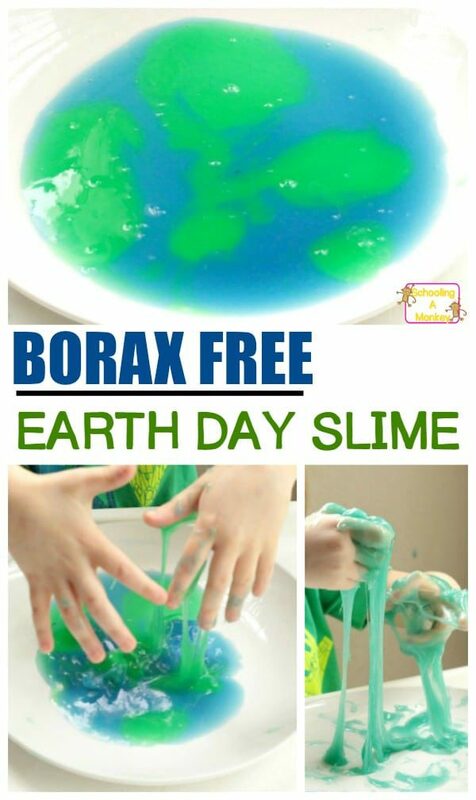 Earth friendly science!